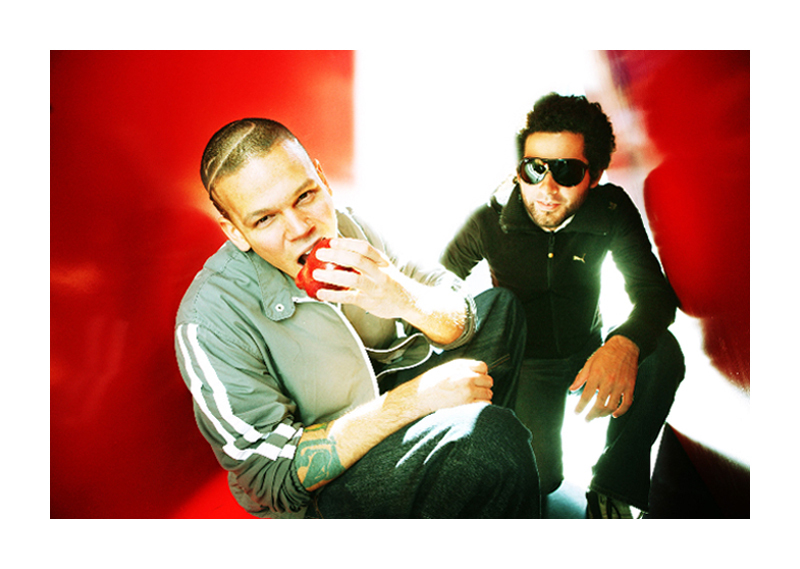 Calle 13 In The Big Apple. Photo By Zandy Mangold. ©2009.